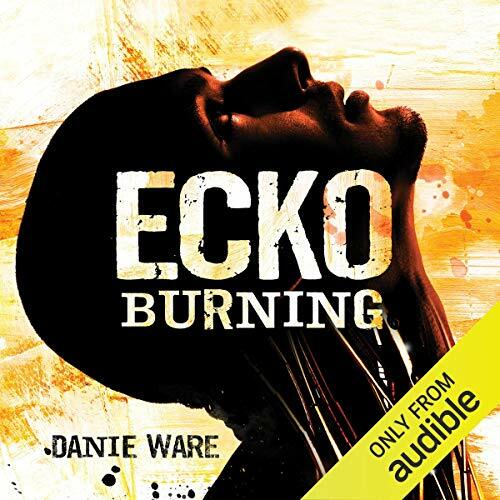 Showing results by author "Danie Ware"
Ecko: Rising is a unique genre-bending fantasy sci-fi epic following a savage, gleefully cynical anti-hero. 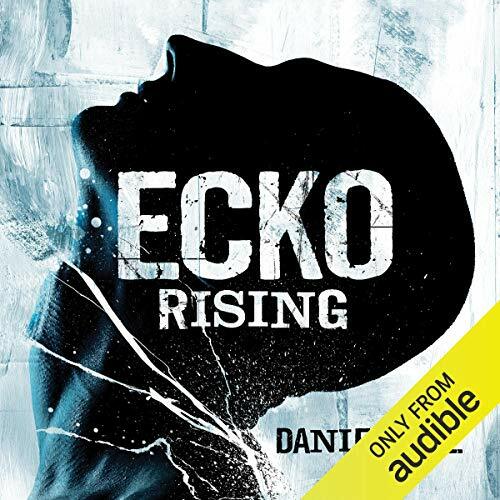 After awakening in a dimension-jumping inn to find himself immersed in his own sardonic fantasy world, Ecko strives to conquer his deepest fears and save the world from extinction. Ware is the publicist and event organiser for cult entertainment retailer Forbidden Planet. She has worked closely with a wide-range of genre authors and has been immersed in the science-fiction and fantasy community for the past decade. Ruthless and ambitious, Lord Phylos has control of Fhaveon city, and is using her forces to bring the grasslands under his command. His last opponent is an elderly scribe who’s lost his best friend and wants only to do the right thing. 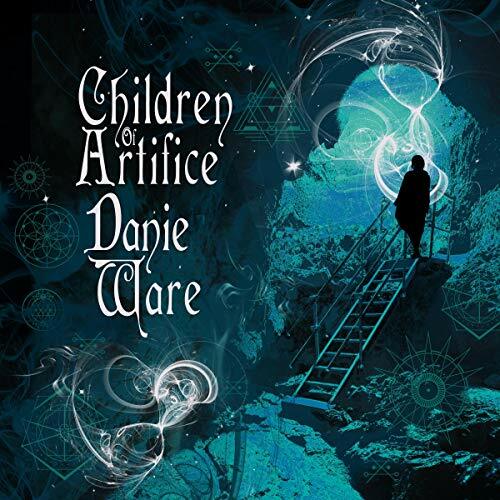 Danie Ware is the publicist and event organiser for cult entertainment retailer Forbidden Planet. She has worked closely with a wide-range of genre authors and has been immersed in the science-fiction and fantasy community for the past decade.